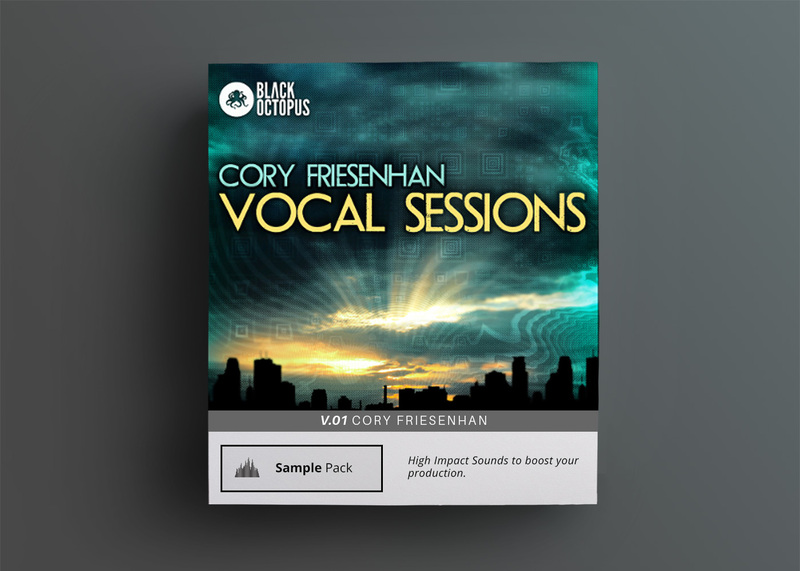 Unspeakable amounts innovation and intelligence went into these huge, phat, crisp sounds. 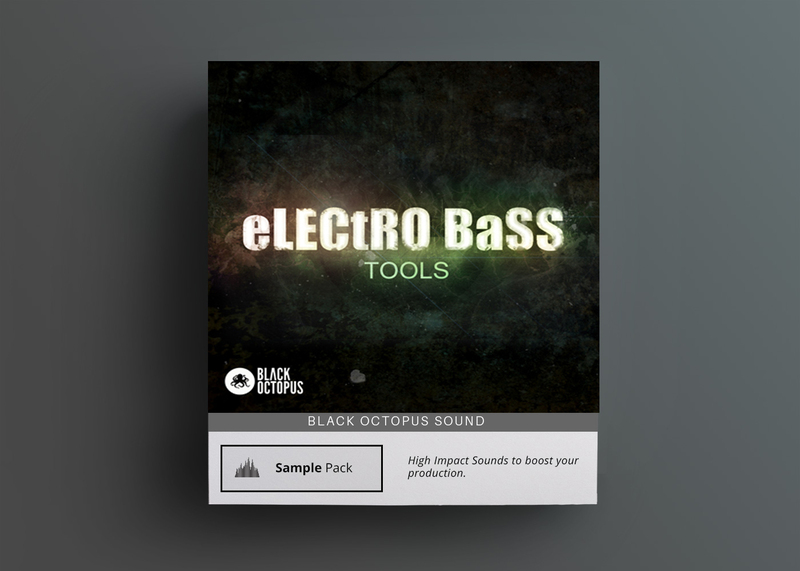 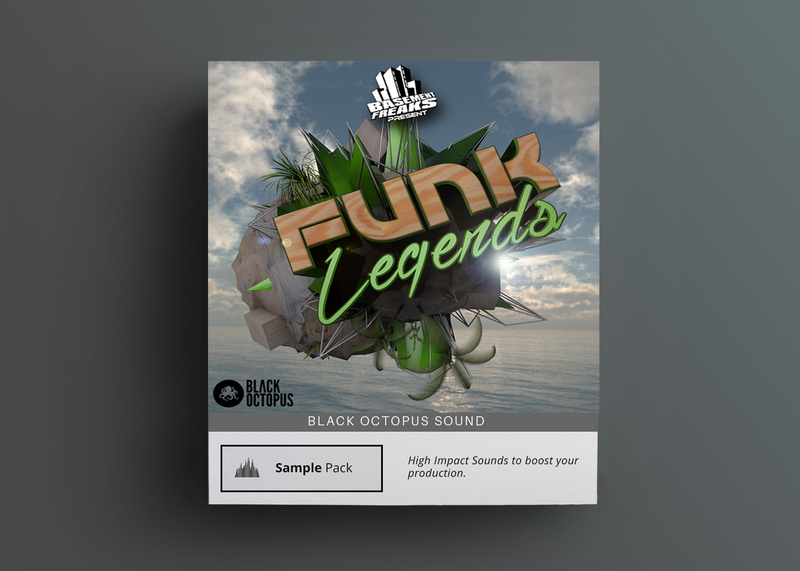 From crushing basses made from electric toothbrushes to “triple A list” sounding drum hits, this pack is a must have in any modern bass music producers’ library. 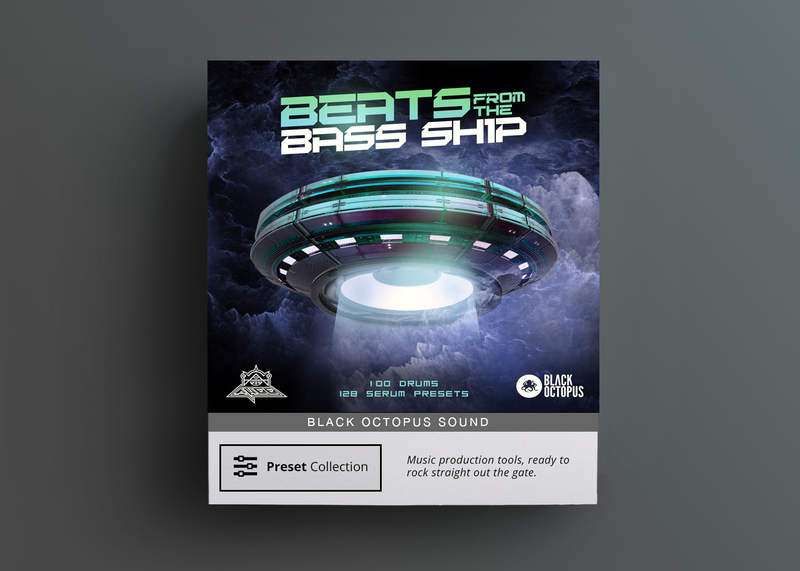 Get ready to be transported to outer-space with the extraterrestrial sounds from Beats from the Bass Ship! 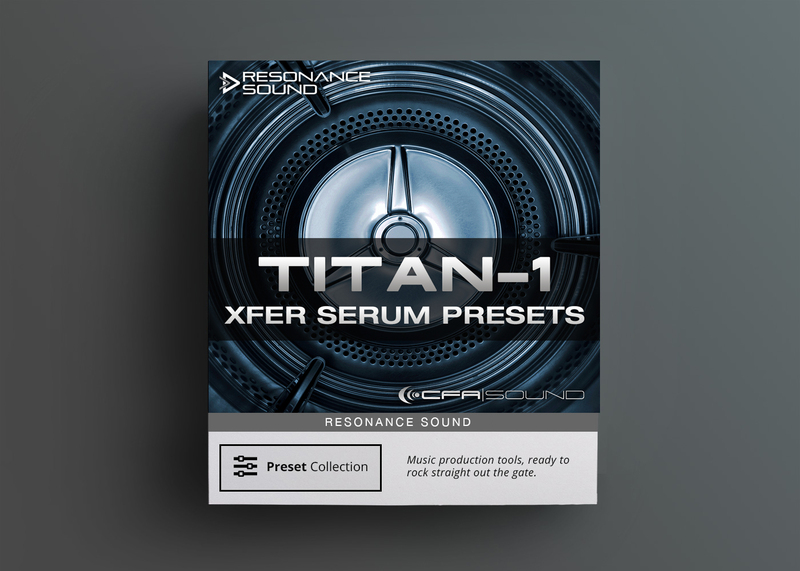 Note: Please make sure your copy of Serum is updated to ensure the presets will load properly.